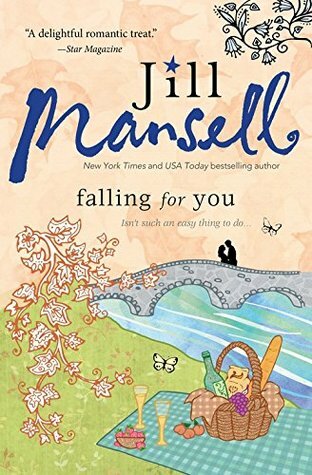 Falling for You by Jill Mansell from Anna for Christmas — Thank you! 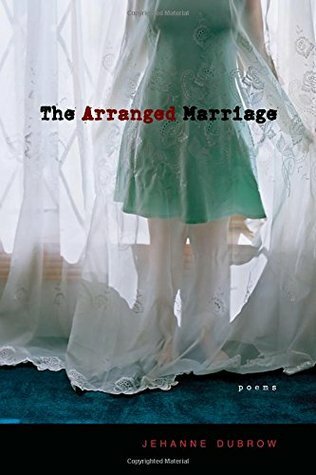 The Arranged Marriage: Poems by Jehanne Dubrow from SantaThing. 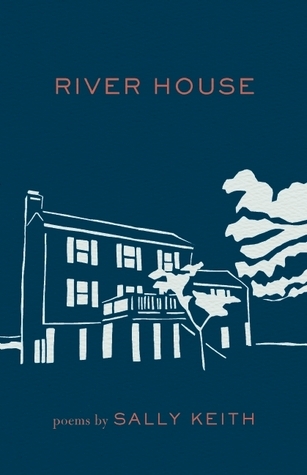 With her characteristic music and precision, Dubrow’s prose poems delve unflinchingly into a mother’s story of trauma and captivity. The poet proves that truth telling and vision can give meaning to the gravest situations, allowing women to create a future on their own terms. 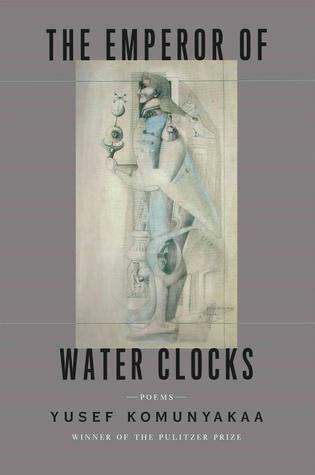 The Emperor of Water Clocks by Yusef Komunyakaa from SantaThing. Through these mutations and migrations and permutations and peregrinations there are constants: Komunyakaa’s jazz-inflected rhythms; his effortlessly surreal images; his celebration of natural beauty and of love. There is also his insistent inquiry into the structures and struggles of power: not only of, say, king against jester but of man against his own desire and of the present against the pernicious influence of the past. 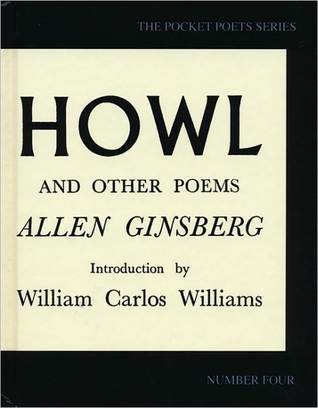 Howl and Other Poems by Allen Ginsberg, which I got from SantaThing for a second time. 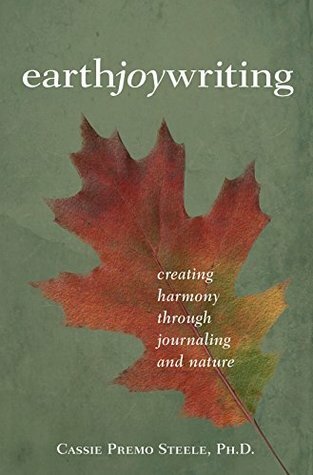 The prophetic poem that launched a generation when it was first published in 1965 is here presented in a commemorative fortieth Anniversary Edition. Emma got me this great bag for Christmas too! Thank you! 1. 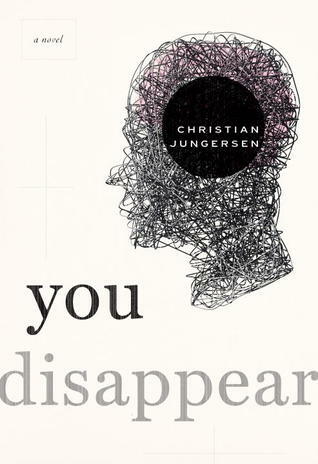 You Disappear: A Novel by Christian Jungersen from the publisher Nan A. Talese, sold by Random House. Mia is an elementary schoolteacher in Denmark, while her husband, Frederik, is the talented, highly respected headmaster of a local private school. 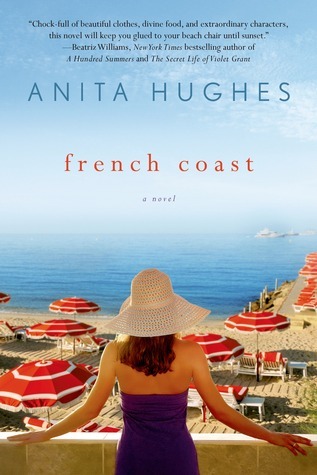 During a vacation in Spain, Frederik has an accident and his visit to the hospital reveals a brain tumor that is gradually altering his personality, confirming Mia’s suspicions that her husband is no longer the man he used to be. Now she must protect herself and their teenage son, Niklas, from the strange, blunted being who lives in her husband’s body—and with whom she must share her home, her son, and her bed. When it emerges that one year ago Frederik had defrauded his school of millions of crowns, the consequences of his condition envelope the entire community. Frederick’s apparent lack of concern doesn’t help, and longstanding friendships with colleagues are thrown by the wayside. Increasingly isolated, Mia faces more tough questions. Had his illness already changed him back then when he still seemed so happy? What are the legal ramifications? 2. 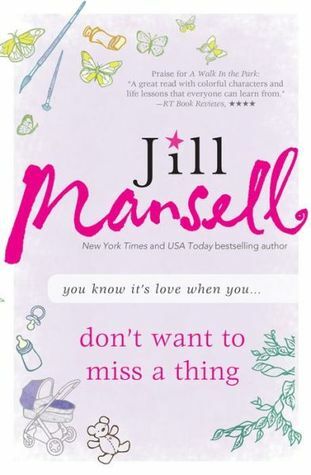 Don’t Want to Miss a Thing by Jill Mansell from Anna and her family for Christmas! Dexter Yates leads a charmed existence in London, with money, looks, and girlfriends galore. Life’s fantastic until Dex’s sister dies and his world changes overnight. Astonishing everyone, including himself, Dex leaves the city behind, takes charge of his eight-month-old niece Delphi, moves to a beautiful Cotswolds village, and sets about working on his parenting skills. His neighbors, including cartoonist Molly Hayes, seem friendly enough—but Dex can’t shake the notion that he’s missing something important. 3. 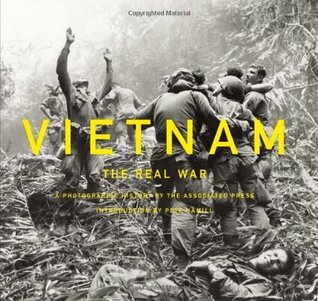 Vietnam: The Real War introduced by Pete Hamill from Anna and her family for Christmas! To cover the Vietnam War, the Associated Press gathered an extraordinary group of superb photojournalists in its Saigon bureau, creating one of the great photographic legacies of the 20th century. Collected here are images that tell the story of the war that left a deep and lasting impression on American life. These are pictures that both recorded and made history, taken by unbelievably courageous photojournalists. In a moving essay, writer Pete Hamill, who reported from Vietnam in 1965, celebrates their achievement. 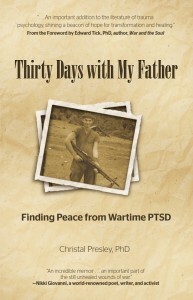 As we begin to look back from the vantage point of half a century, this is the book that will serve as a photographic record of the drama and tragedy of the Vietnam War. 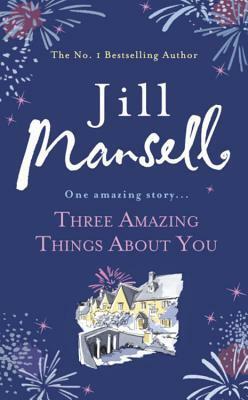 Thinking of You by Jill Mansell is another romp in the English countryside. Ginny Holland has a problem when she’s in emotional turmoil — her mind wanders and the tasks at hand just disappear from her consciousness. Even when she’s worried about her daughter’s first year at college in Bristol and away from home, Ginny is still not immune to the charms of a hot-looking man in an antique shop. But while she’s browsing and happily daydreaming about the man in the shop, he catches her red-handed with a shoplifted item. Mansell has an uncanny way of bringing together the most divergent plots, weaving in secondary characters that are just as fun and hopeless as the main character. While her books generally have happy endings and wrap-up relationships pretty neatly, they still provide a few hours of escape that can lift any mood. ‘I can see that.’ As Finn crossed the room in order to answer the ringing phone, every female eye followed him. Beyond the fun, faulted characters, Mansell has a gift for humorous and witty dialogue that will leave readers in stitches. Ginny is a mother looking to hang onto her daughter Jem for as long as she can, but reality gets in the way when she advertises for a flatmate and ends up with a young woman who is unable to get over her ex-fiance and is utterly depressed. Mansell’s books aren’t just about the mistakes we make, but also the silver linings of those mistakes. Without advertising for the flatmate, Ginny never would have been forced by the incessant ex-fiance talk to go out and get a job and a social life. Even though the main romantic relationship is not only predictable, but also a little less developed than some of the others, Mansell excels at creating other relationships that are dynamic and complicated. From Ginny’s relationship with the vivacious and slutty Carla to Ginny’s relationship with her grown daughter Jem, each of these relationships provide the characters with a foil and with a sounding board when they get into hot water. 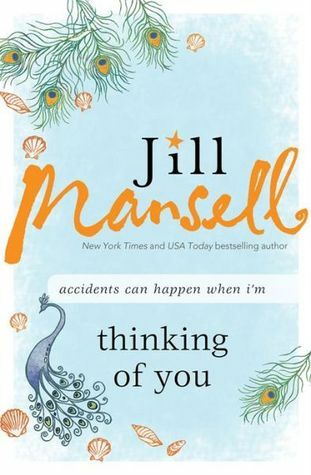 Thinking of You by Jill Mansell is a soap opera on paper with characters in college and middle-age, each striving to find out where they want to go when they hit that inevitable fork in the road. While some choose the right path, others stumble onto the wrong one for awhile before falling through the bush onto the other side. But there are still some that blissfully walk the same path they always have. Mailbox Mondays (click the icon to check out the new blog) has gone on tour since Marcia at A Girl and Her Books, formerly The Printed Page passed the torch. This month’s host is Unabridged Chick. 1. 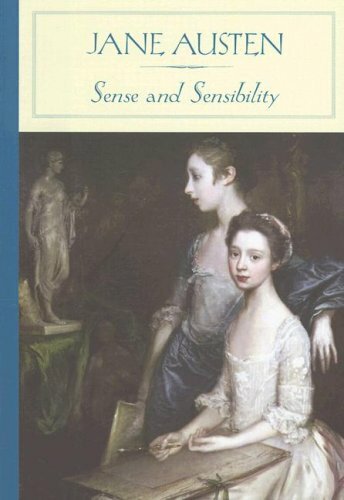 Sense & Sensibility by Jane Austen, hardcover for $1 as my copy mysteriously disappeared. 2. Lizzie’s War by Tim Farrington for 50 cents. A family epic laced with authenticity, wit and unforgettable characters. Liz O’Reilly has a husband in Vietnam, 4 kids under the age of 12 (and one on the way), and a burgeoning crush on the family priest. An unconventional love story. It’s Summer 1967 and Mike O’Reilly’s just shipped out to Vietnam. Liz O’Reilly is trying to keep it all together for their four kids – 6 year old Deb–Deb (who believes she is an otter), 8 year old Angus, Kathie, (who at age 9 helps to integrate the local Blue Bird troop with her best friend Temperance), and 11 year old Danny – the spitting image of Mike. 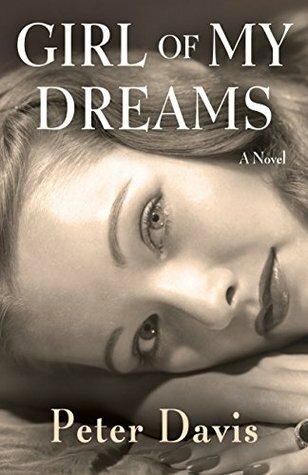 While Mike is off fighting “his” war, Liz struggles with her own desires and yearnings – to pick up the theatre career she abandoned when Danny was born, to care for the four children she loves fiercely yet also occasionally resents, to leave the backdoor unlocked so she always has an escape route. 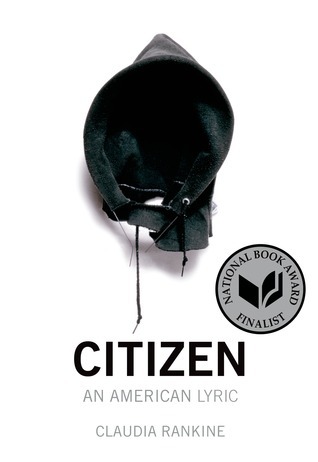 While set during the conflict in Vietnam, Farrington’s novel captures the other side of any war – that of the war at home and the careening emotions of the spouses and families left behind. 3. Martha Peake by Patrick McGrath for 50 cents. When Ambrose Tree is summoned by his ancient uncle to the brooding mansion Drogo Hall, he suspects it’s to hear the old man’s dying words and then collect a sizable inheritance. He has no idea he is about to learn the bizarre story of Harry Peake, Cornish smuggler turned poet who became a monster capable of the most horrifying acts. Or that he’s about to become psychologically enmeshed in the riveting life of Harry’s daughter, Martha, who flees her father for colonial America where she becomes a heroic figure in the revolution against England. Or that he himself has a crucial role to play in this mesmerizing tale as it rushes headlong and hauntingly toward its powerful climax. Martha Peake is a spellbinding alloy of Gothic mystery and historical romance. 4. 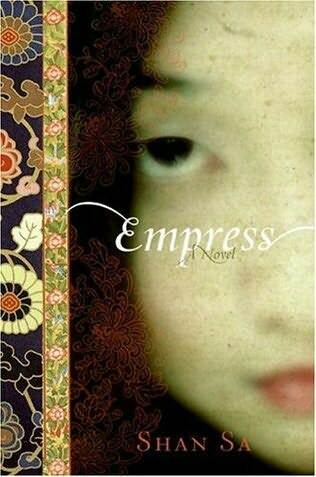 Empress by Shan Sa for 50 cents. In seventh-century China a young girl from the humble Wu clan entered the imperial gynaecium, housing ten thousand concubines. Inside the Forbidden City, she witnessed seductions, plots, murders, and brazen acts of treason – but shrewdly masterminded her way to the ultimate position of power. From there she instigated positive reforms in government and culture. And yet, from the moment of her death to the present day, her name has been sullied, her story distorted, and her memoirs obliterated by men taking vengeance on a women who dared become Emperor. 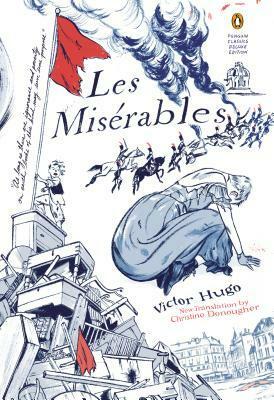 This amazing historical novelization reveals a fascinating, complex figure who in many ways remains modern to this day. 5. 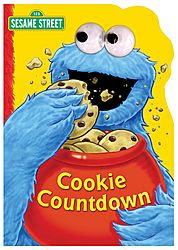 Cookie Countdown by Sarah Albee and Tom Leigh for 50 cents. Cookie Monster couldn’t be happier! He’s got five yummy cookies to eat. But Cookie just can’t help but share his sweet treats with his friends. Just when it looks like there won’t be any left for Cookie, his friends deliver a delicious surprise. Young readers will not only enjoy counting with Cookie & learning about sharing, they’ll also have fun shaking Cookie Monster’s Googly Eyes. 6. Curious George by H.A. Rey and Margret Rey for 25 cents. In this, the original book about the curious monkey, George is taken from the jungle by the man in the yellow hat to live in a new home, but–oh, what happened! Though trying to be good, George is still very curious and takes a swim in the ocean, escapes from jail, and goes for a flying ride on a bunch of balloons. This treasured classic is where it all began for the curious, loveable monkey and is a must have for any children’s book collection. 7. On Sesame Street by Renee Tawa for 50 cents, it folds out into a full street of characters and you can press Elmo’s nose and he will sing the theme song. 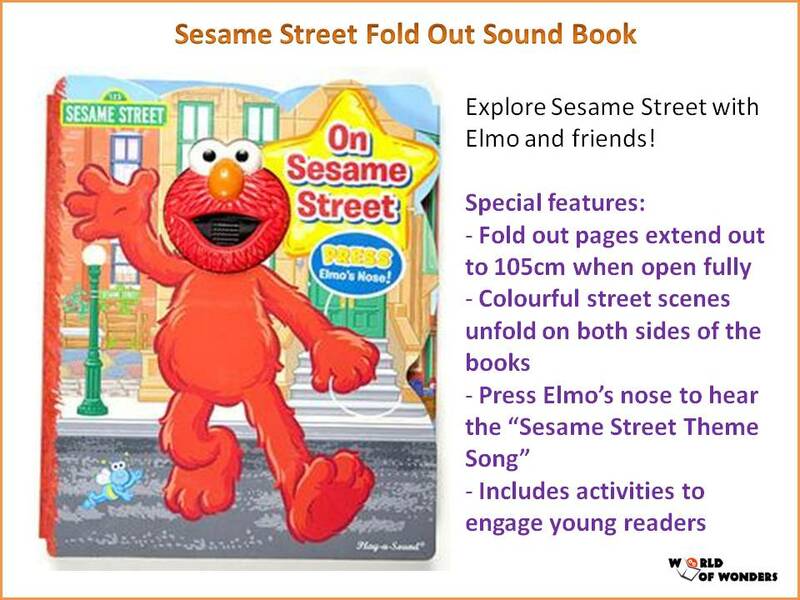 The Elmo Fold-Out Play-a-Sound Book folds out horizontally to reveal an Elmo and Sesame Street story on 10 sturdy cardboard pages. Designed for children ages 18 months and older, the interactive book features Elmo s face in 3D on the front cover. Kids press his nose to hear a lively excerpt from the Sesame Street Theme song. Song lyrics are displayed on the fold-out pages, enabling kids to sing along. Illustrated snapshots and captions on each page feature Elmo, Zoe, Ernie, Bert, and other Sesame Street friends as they stroll down Sesame Street, with stops at the fire station, Big Bird s nest, and Hooper s Store. Several prompts ask kids questions about the things they see on the pages. 8. 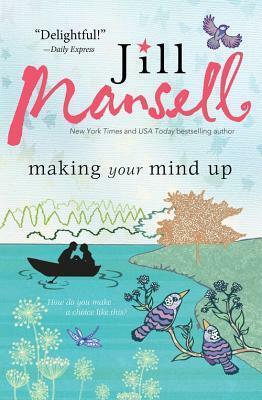 Thinking of You by Jill Mansell for review in May from Sourcebooks. When Ginny Holland’s daughter heads off to university, Ginny is left with a severe case of empty nest syndrome. To make matters worse, the first gorgeous man she’s laid eyes on in years has just accused her of shoplifting. So, in need of a bit of company, Ginny decides to advertise for a lodger, but what she gets is lovelorn Laurel. With Laurel comes her dangerously charming brother, Perry and the offer of a great new job, and things begin looking up…until Ginny realizes that her potential boss is all too familiar. Is it too late for Ginny to set things right after an anything but desirable first impression? 9. All Woman and Springtime by Brandon W. Jones, unsolicited from Algonquin Books, which will be new in paperback in March. 10. 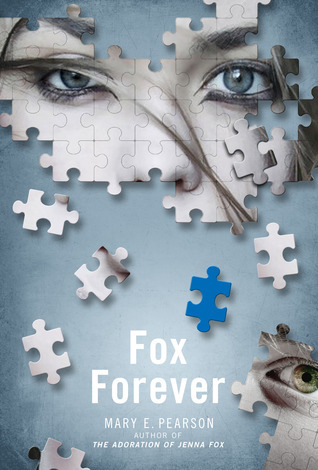 Fox Forever by Mary E. Pearson from Shelf Awareness. Locke Jenkins has some catching up to do. After spending 260 years as a disembodied mind in a little black box, he has a perfect new body. But before he can move on with his unexpected new life, he’ll have to return the Favor he accepted from the shadowy resistance group known as the Network. Locke must infiltrate the home of a government official by gaining the trust of his daughter, seventeen-year-old Raine, and he soon finds himself pulled deep into the world of the resistance—and into Raine’s life. 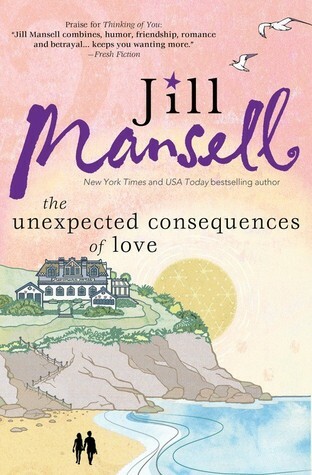 Leslie of Under My Apple Tree won the latest U.S. release from Jill Mansell, A Walk in the Park. 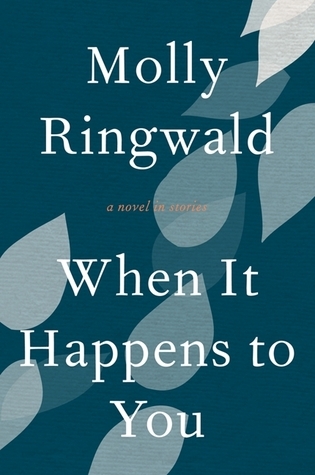 Lori of She Treads Softly won Molly Ringwald’s When it Happens to You. Kathy of Bermudaonion won Thirty Days With Father by Christal Presley.